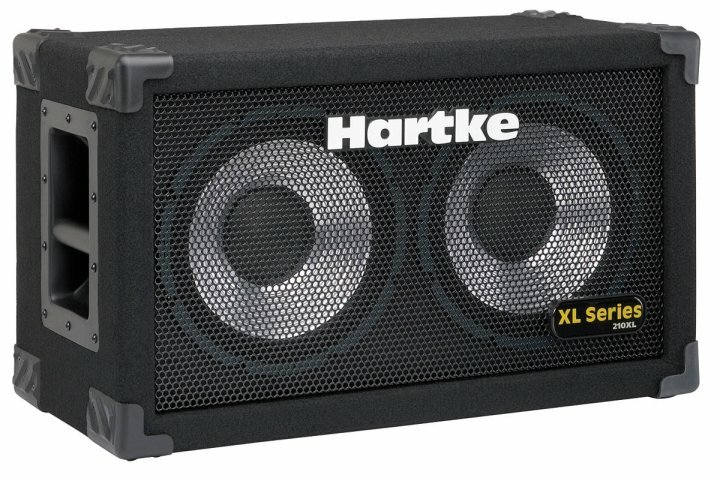 210XLExpanded Hartke sound for smaller venues. A single chamber, sealed cabinet with two 10″ aluminum-cone bass drivers. 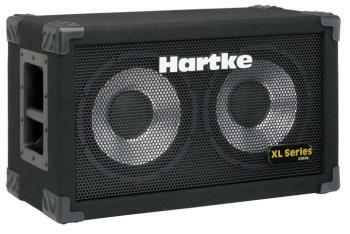 Power handling is 200 watts at 8 ohms with a frequency response of 50 Hz to 5 kHz.